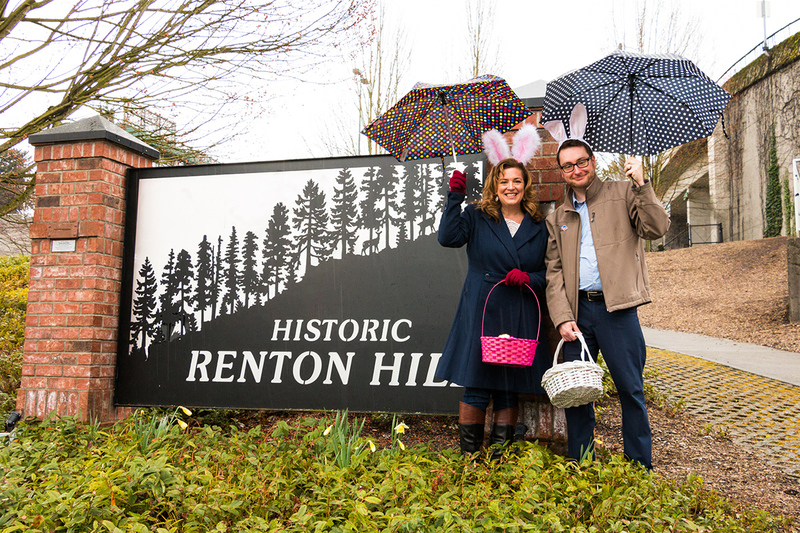 Ryan Runge and I are longtime Renton Hill residents and were proud to sponsor this years Annual Easter Egg Hunt at our beloved Phillip Arnold Park. What a great community and wonderful neighborhood park. We lucked out with the weather and everyone had a great time. Lots of fun was had by all. Happy Spring Everyone!